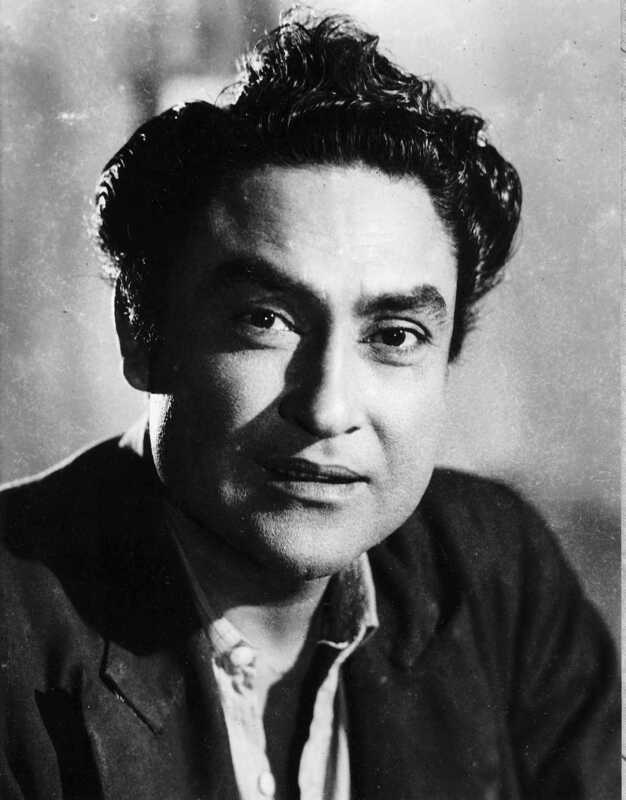 Ashok Kumar is known for Love In Bombay(2013)	,Ankon Mein Tum Ho(1997) and Achena Atithe(1997). Do you look like Ashok Kumar? On her 25th death anniversary (she died on 9 March 1994), we examine the films and influence of the 'First Lady of the Indian screen' on Hindi cinema. The film, which was released on 19 August 1938 at Bombay’s Roxy Talkies, was directed by Franz Osten. I declare that I wish to represent "Ashok Kumar"